Fancy something musical? We’ve got memories of cello lessons, a performance of light, bright pop, and a deep look at Small World from Gypsy. 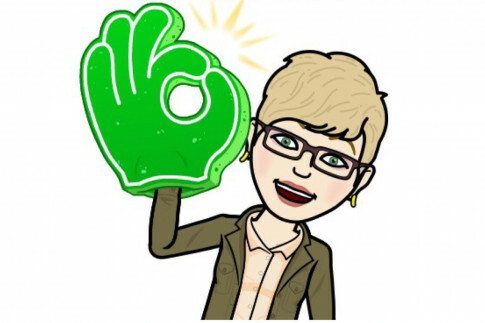 How about sports? We’ve got soccer history, NFL playoffs, CFL shenanigans, and lots of NHL action. Food? Check. Fiction? Check. Video games? Check. And so much more! On the Mess Hall Podcast, Avery Cochrane welcomes comedian and podcaster Mo Mandel to chat about food and comedy shows. 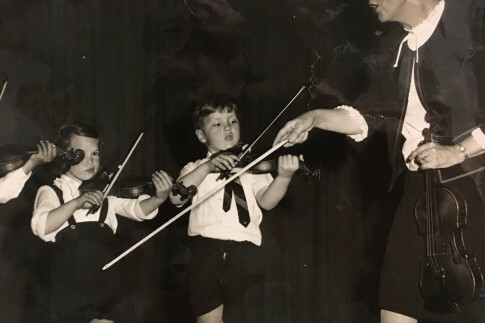 On Not There Yet, Terence C. Gannon shares a personal essay about his childhood experience with learning a musical Instrument. 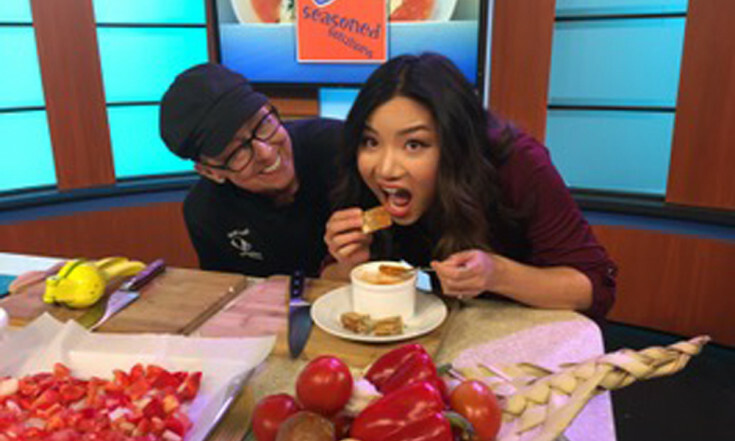 Check out a season trailer with Chris Chang-Yen Phillips showcasing the new and format of Let's Find Out, and how to attend the upcoming live show! 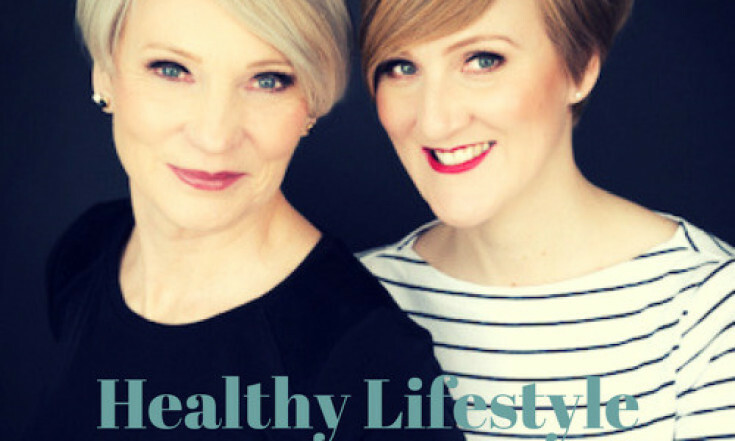 On Healthy Lifestyle Design, Janet and Pamella share their thoughts on goals and intentions, and how your lifestyle design is necessary in setting and achieving these goals. 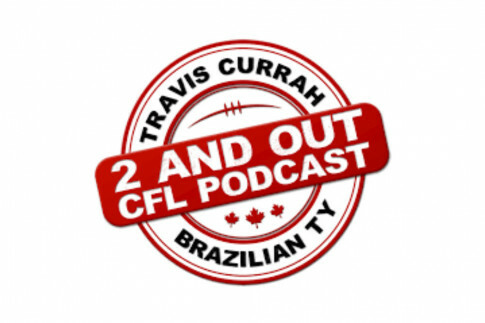 A new episode of the 2 and Out CFL Podcast has Travis Currah and Brazilian Ty recapping what's happened so far for the Canadian Football League in 2019. 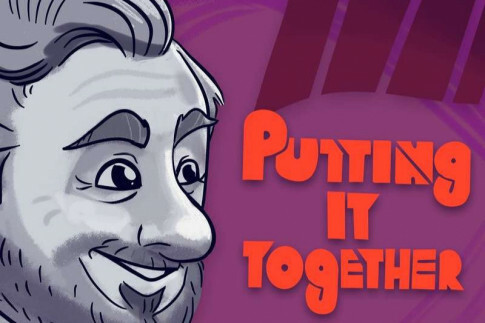 On this episode of Putting It Together, Kyle Marshall welcomes actor, director and producer Nathaniel Claridad to discuss "Small World" from the musical Gypsy. 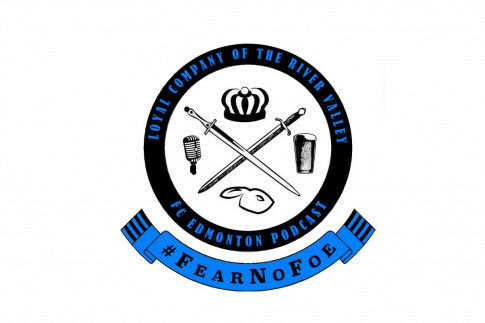 Loyal Company of the River Valley returns with another look at the history of pro soccer in Edmonton with the story of the Brickmen of the Canadian Soccer League. 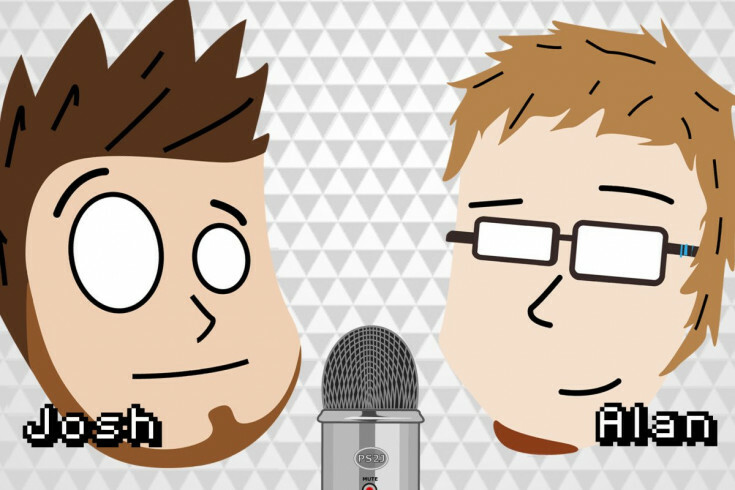 Josh and Alan are back on Press Start to Join with free games of the month! Josh talks about some new things for the future, and Alan recommends something for your health. 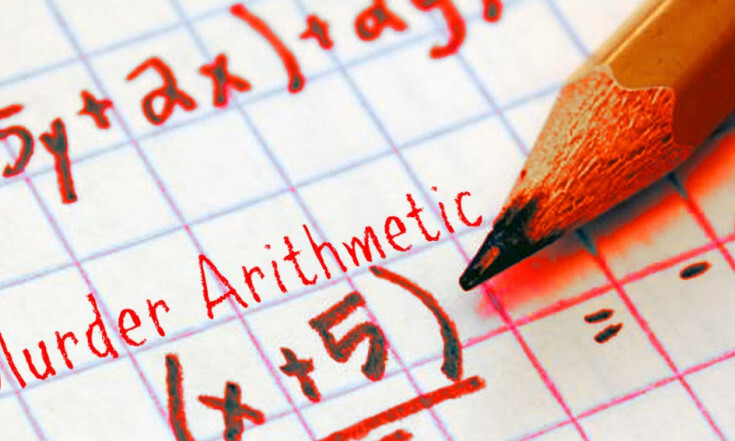 What Are the Characteristics Of a Remarkable Brand? 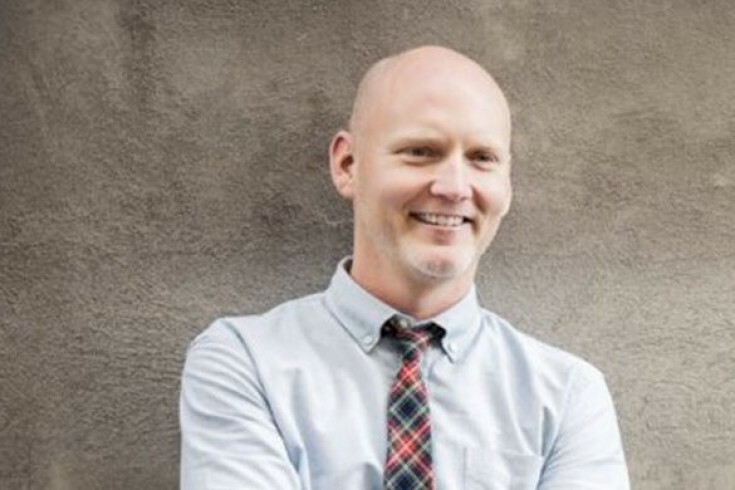 This week on A Branded World, Luiza Campos talks with Chris Kneeland of The Gathering about the characteristics, decisions, and goals necessary to make a remarkable brand. 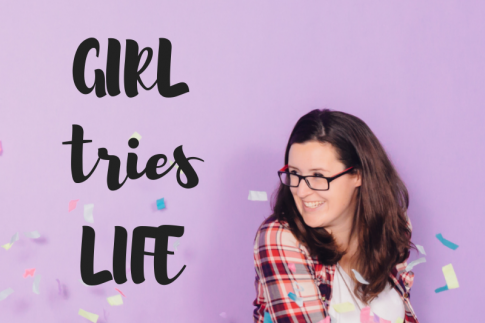 To kick off 2019, Girl Tries Life has Victoria talking with Instagrammer, YouTuber, podcaster, and author Michelle Elman about body confidence and the power of our unconscious mind. On Tight Ends, Frank joins Vanda to make their NFL playoff picks and talk coaching. For halftime, Vanda talks with Charlotte Akinkugbe, a health coach with a very healthy outlook! 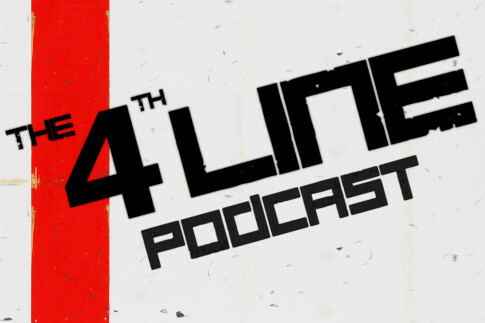 On The 4th Line Podcast, Carl, Joel and Nick discuss the Vegas Golden Knights, Jamie Benn and Tyler Seguin, and the NHL All Stars announcements. Then, who's next for the Elimination Station? On this week’s Hockey Feels, Steven and Rachel discuss Finland winning the 2019 World Juniors, the Flyers slumping again, and a polarizing weekend for the Oilers. 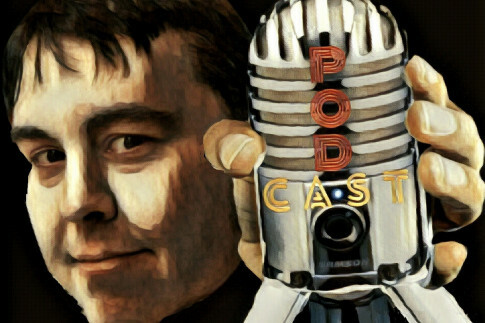 On The Bothy Storytelling Podcast, Calum Lykan catches us up with some resolutions, changes, puppy training, and exciting news regarding the Canadian Podcast Awards! 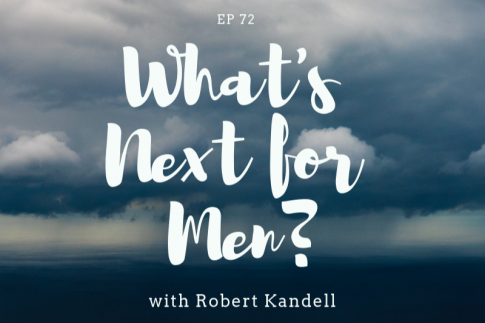 Modern Manhood has German Villegas sitting down with podcaster and author Robert Kandell. 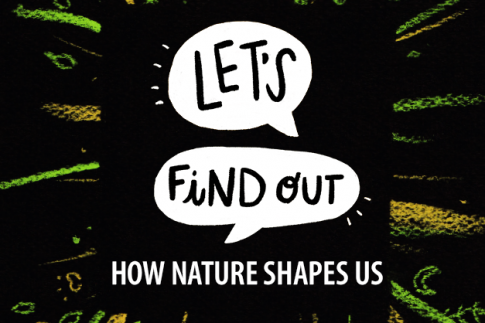 Together they dig into men's feelings, next steps, and systemic change. 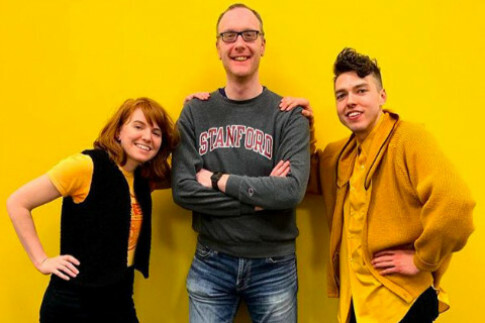 It's a musical edition of Creative Block, as Kyle sits down with Thomas Englund and Shannon Thomas to discuss how they met and why they decided to make beautiful music together. 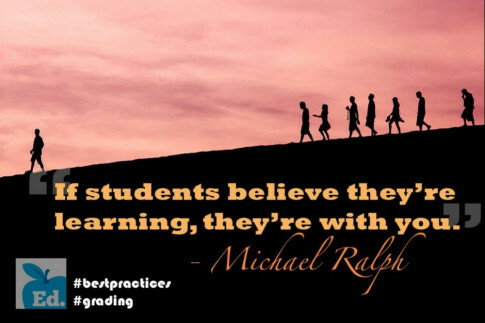 On Ed, Shane welcomes Michael Ralph and Laurence Woodruff to discuss research-based classroom practices, beekeeping, and how to make grading a significant experience for all. Shane Fennessey of City of Champions chats with Derek Stone. 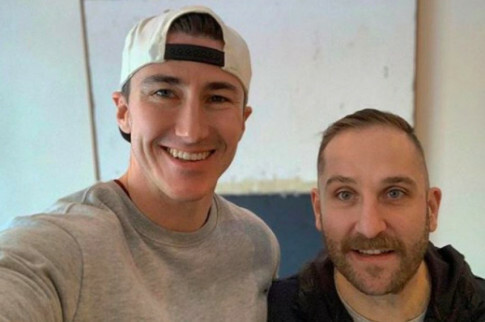 After many years of hard living, he has found his calling as a high-performance mental coach, helping athletes and others reach their full potential. On The Well Endowed Podcast, Andrew Paul finds himself in the kitchen with Jon Hall and Twyla Campbell to discuss Maps, Markets and Matzo Ball Soup: The Inspiring Life of Chef Gail Hall. Listen in to learn about Gail's legacy. 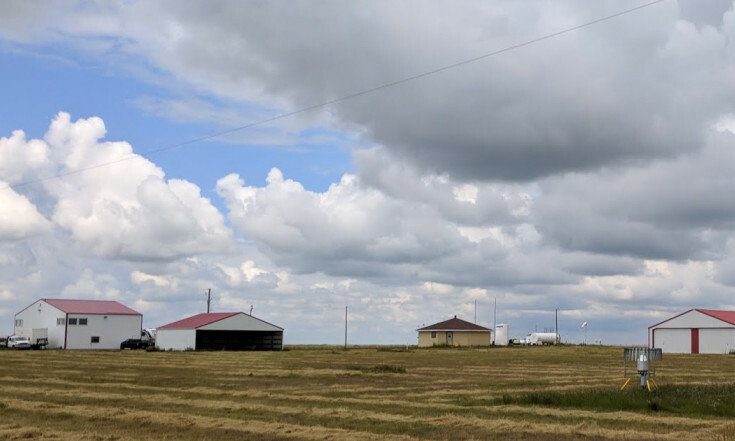 On the most recent episode of We Are Alberta, ATB economist Nick Ford visits a drone-testing facility operating in southeastern Alberta, where the sky is big, the sunshine is bright, and the possibilities are endless. Residential Battery Storage… is this “The” Disruptive Technology? 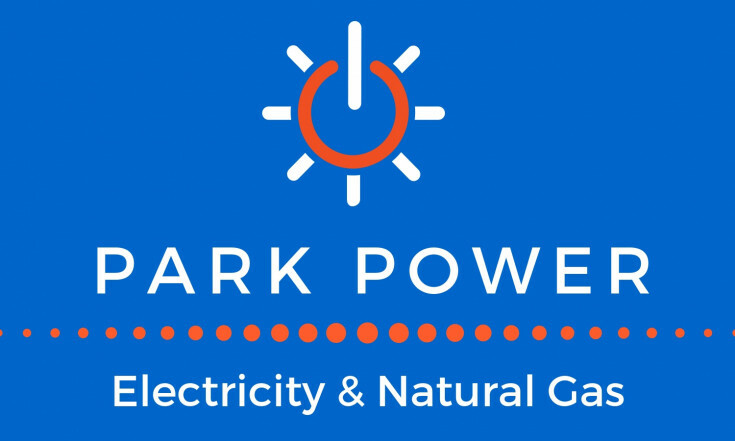 On the Park Power blog, read engineer Terry Rendflesh's assessment of the technological advances that may allow energy "time shifting" in the future, which opens up the possibilities for solar power. 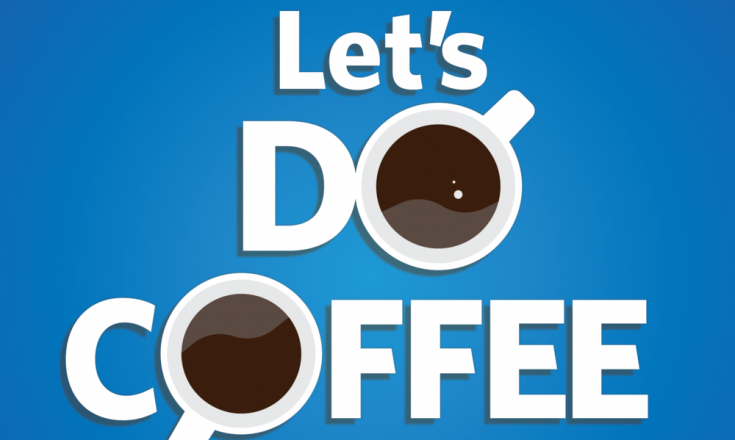 In case you missed it, check out the latest from Let's Do Coffee from NAIT's Mawji Centre for New Venture and Student Entrepreneurship. This episode features Carter Buchanan, a man of many businesses.